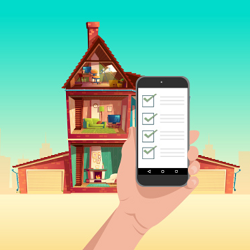 Home Inventory What is Just In Time Inventory (JIT) and what are its advantages? 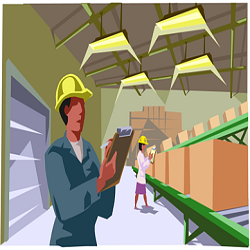 Inventory management is the art of managing and maintaining optimum inventory levels needed for production. 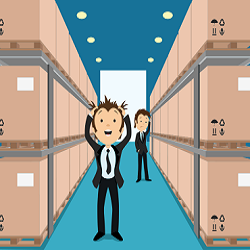 One of the most commonly used inventory techniques is Just In Time inventory method also known as the Just In case method. 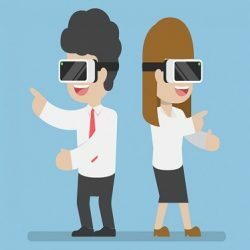 Companies use this method due to its many advantages. 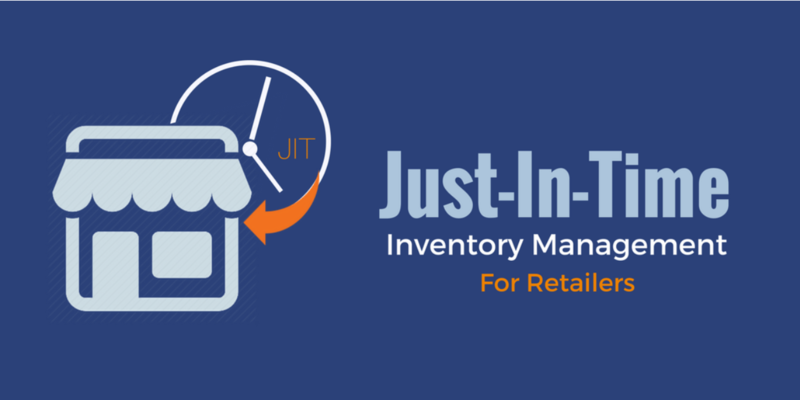 The advantages of Just In Time(JIT) inventory techniques have made this system a prevalent one. 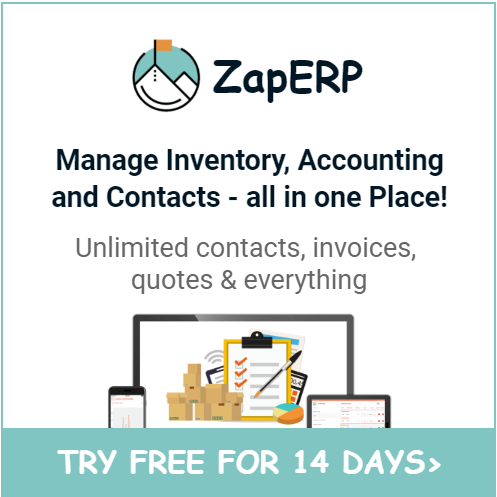 It is one of the best ways of managing inventory. What is Just In Time (JIT) method? The Just In Time system reduces obsolescence and other supplementary costs of insurance, rent and so on. It is a cost-efficient method of stocking up raw materials. 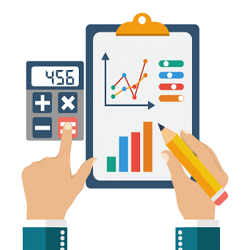 It helps manufacturers to forecast their requirements accurately. Taiichi Ohno of Toyota is credited for the perfection of this system. The most notable point of Just In Time inventory advantages is that they take less space. Customer’s orders or manufacturing limit indicates the necessary raw materials. It alleviates the storage need for future use. Space is utilized more effectively for other purposes or eradicates the need for the separate area. Producing only required quantities will effectively lower costs and improve efficacy. Return on Investment (ROI) is generally high in this method. It enables a smooth and uniform production starting from the arrival of materials from suppliers to the end delivery of goods to customers. The JIT system prevents fluctuating production rates, delays, and excess work-in-process inventories. It reduces waiting times and other associated costs. It prevents wastage or defective products as the products and the raw materials are on constant monitoring. The ‘Pull system’ is another name for this method. The JIT system also fosters an amicable relationship between the workers. One of the best Just In Time inventory advantages it gives an accurate forecast to determine the market needs of the product. It helps the company to study market demand and fluctuations proactively. This forecast not only helps in managing inventory but also with personnel scheduling and cash flow. 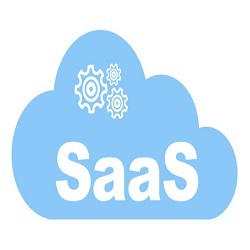 The company can derive a purchasing schedule that will keep the production flow unhindered. At the same time, the company needs reliable vendors to prevent a bottleneck queue. It also requires a less working capital with minimum re-ordering level. When the stocks hit the minimum level, the re-ordering process begins. It ensures that the company never runs of stock especially during the high-demand cycle. One of the primary Just In Time inventory advantages is it reduces waste. Finished goods or raw materials lock in working-in capital of the firm and can cause financial stress to the company. Ideally, the production line will have a steady flow of incoming and outgoing materials without sitting on the racks. 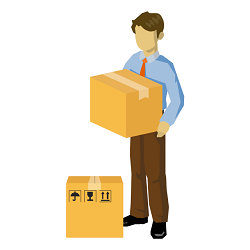 It saves the firm from backtracking and reorganizing its inventory. Over-production is a ruled-out concept in Just In Time method. It emphasizes the “ First-time right” principle thereby leaving no room for error. 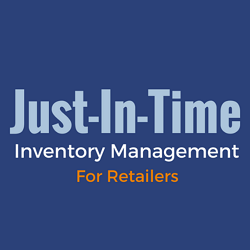 The Just In time method equips companies to accurately forecast their inventory requirements with advanced data analysis techniques and real-time inventory data. It helps in monitoring inventory levels, quick response to low -stock levels and preventing late deliveries. 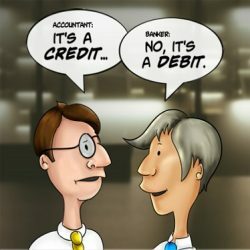 What is a Quotation and What to Include in a Quote?